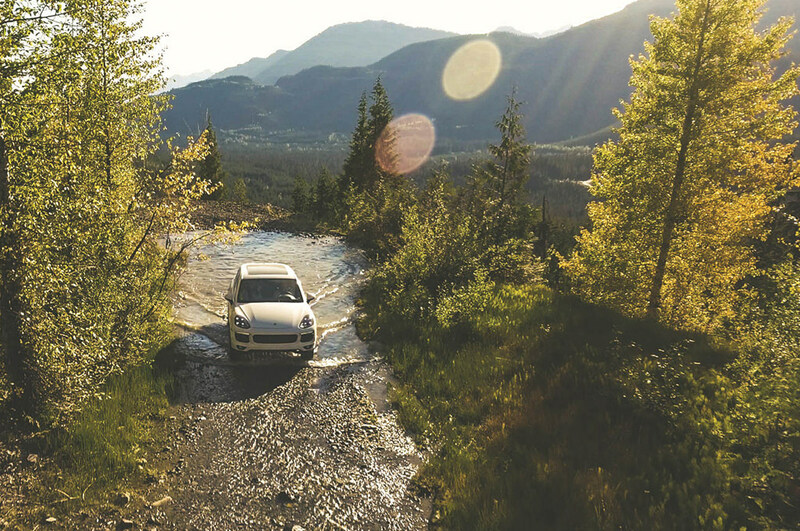 Adventure comes in all forms in the adrenaline-fuelled village of Whistler. 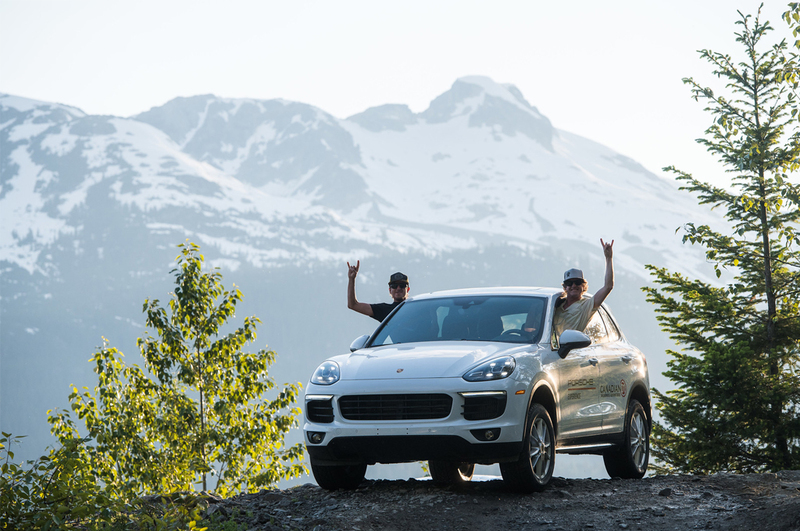 From mountain highs to valley trails, summer in this welcoming resort town is ripe for exploration by bike, by foot, and now, by Porsche. 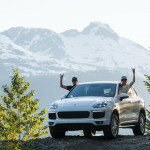 The Porsche Cayenne is a “sports car for five” inviting drivers to enjoy freedom of expression in one of the brand’s powerful and dynamic designs. 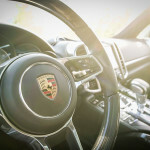 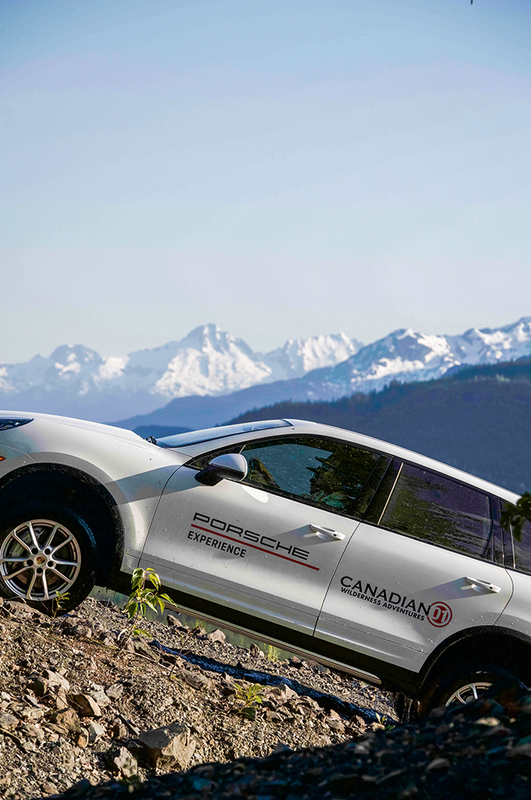 In partnership with Canadian Wilderness Adventures and Porsche Cars Canada Ltd., Four Seasons Resort and Residences Whistler is offering guests a CAD 100 credit for the brand new luxury car experience. 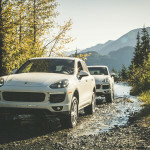 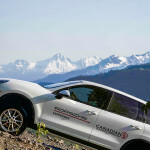 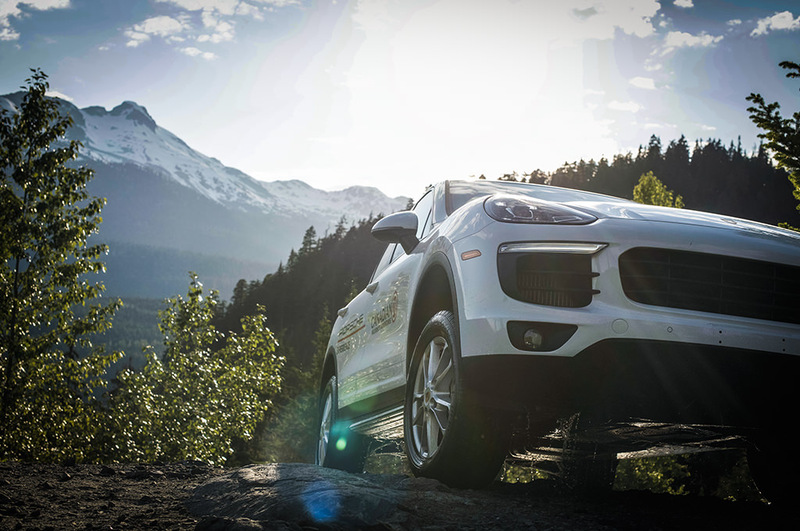 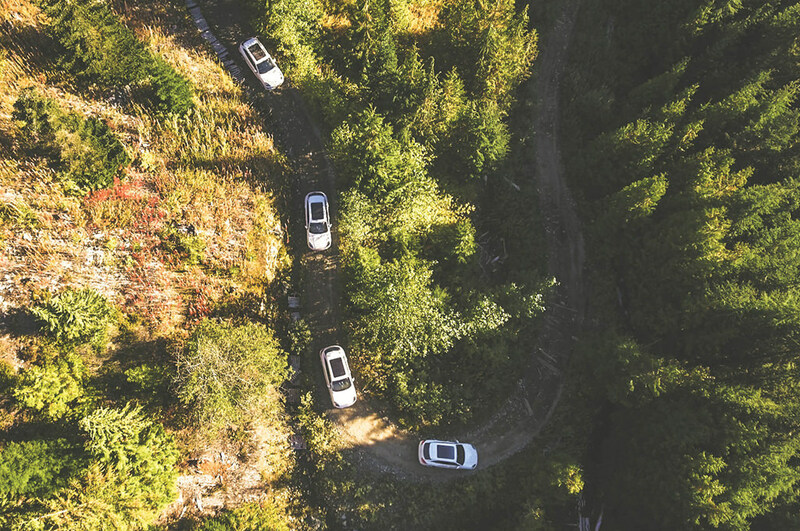 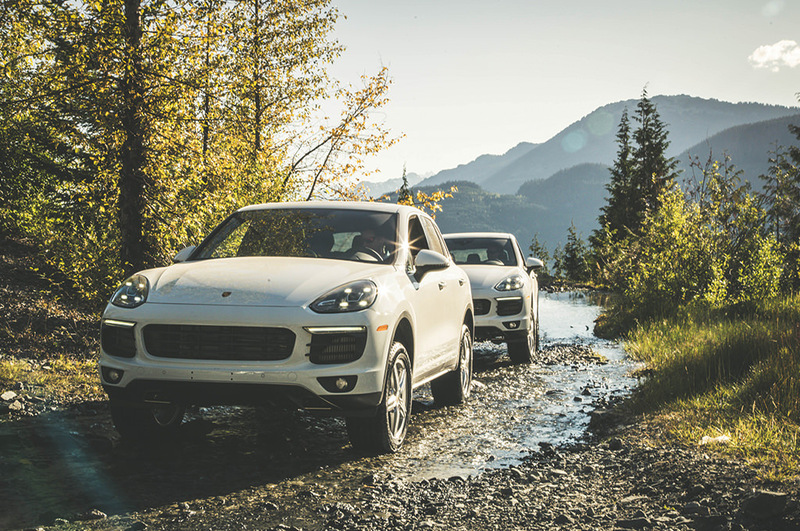 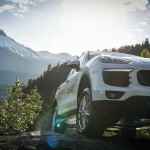 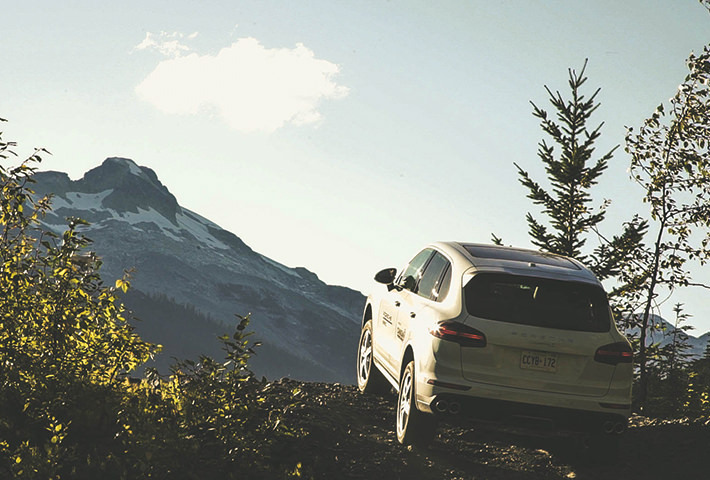 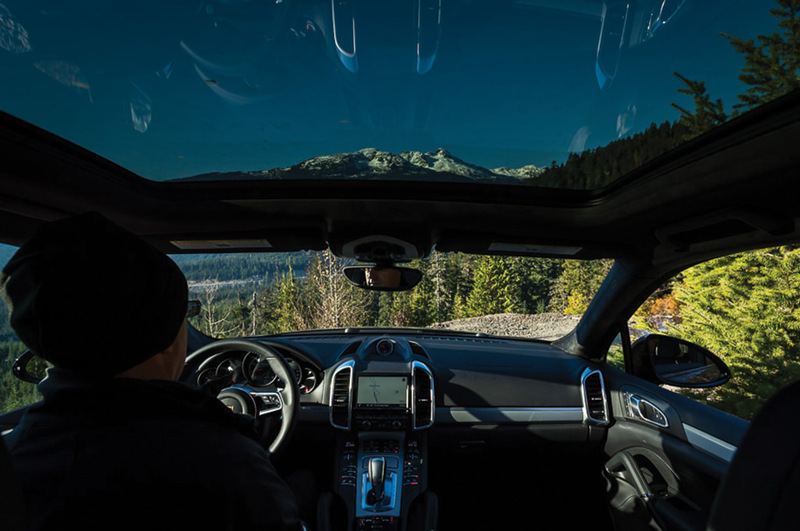 Drive the Cayenne S on the Sea to Sky Highway to the Callaghan Valley’s trail system, and a specially designed off-road course. 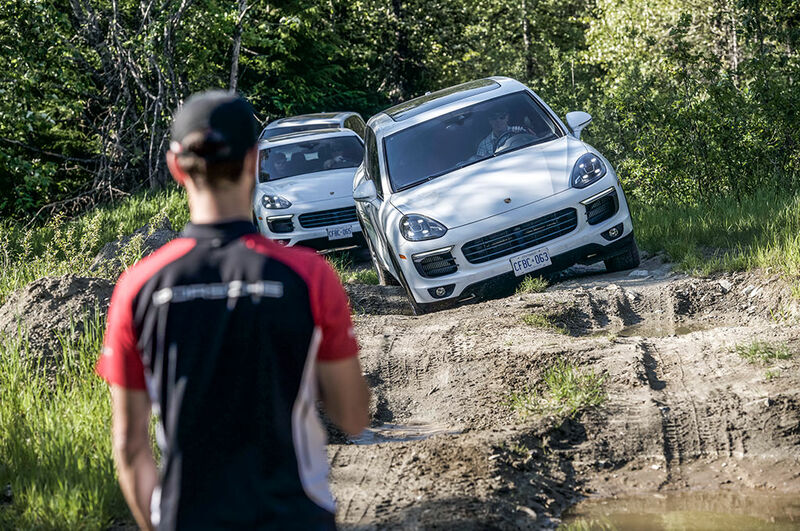 Guests will learn the vehicle’s impressive capabilities first hand with instruction from dedicated Porsche driving instructors. 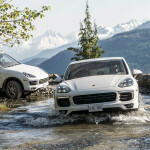 Sports car lovers visiting the Resort this summer will also enjoy the gorgeous display formed by six Porsches taking up residence in the driveway of the Four Seasons Whistler this season. 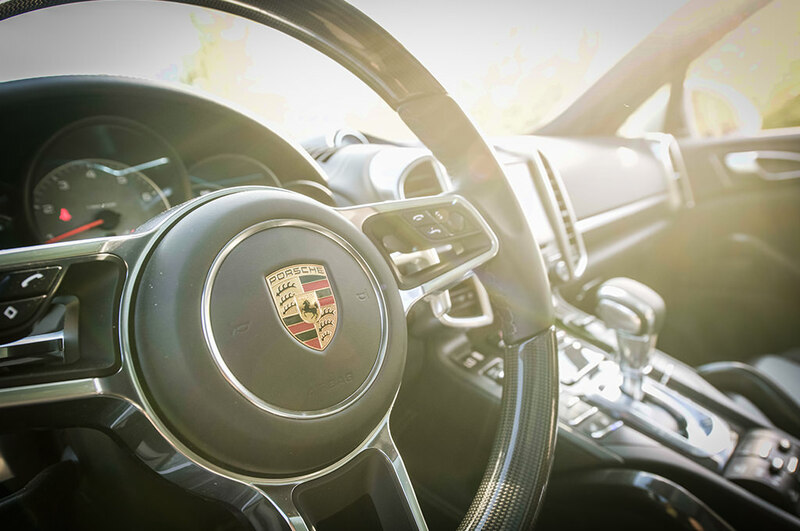 Through October 8, 2018, the unmistakable design of the engineering masterpiece will greet guests coming and going and include several Cayenne S models. 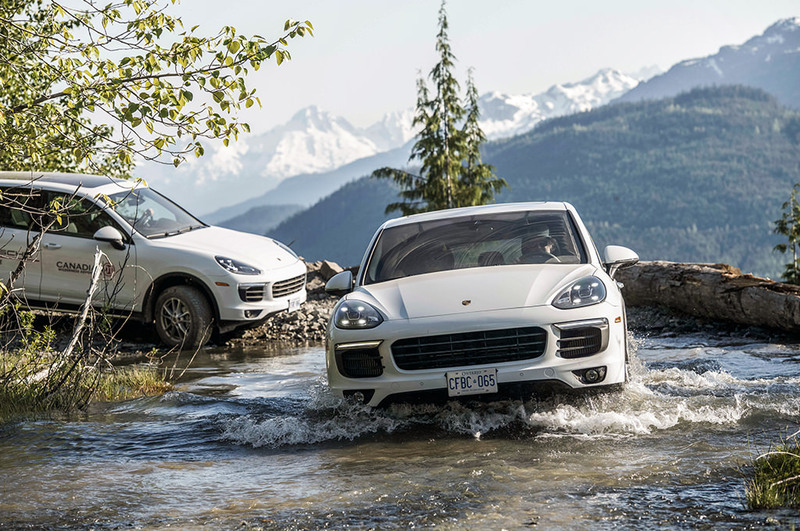 Guests of the Four Seasons looking to take advantage of this exclusive offer should contact their Resort Concierge.